If you are serious about your golf and want to find better distance control with irons, it’s a good idea to have your lofts checked. 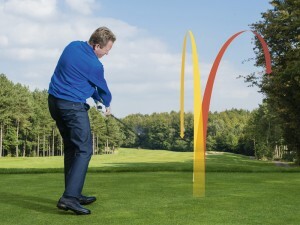 Ideally, you should have around 4˚ between each iron in the bag. 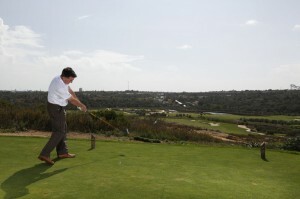 However, as more and more of us fly to exotic destinations for golf, it is easy for your irons to be knocked in transit. A degree here or there can make a big difference to how far the ball flies so why not start the competitive season by getting your local pro to check your lofts. 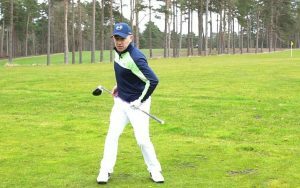 Doing this once or twice a year is important if you want better, more consistent distance control. The best place to develop a feel for how far you hit each iron is out on the course. 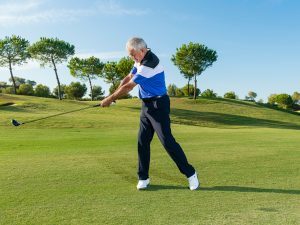 What you are looking for is to settle on a number for how far you carry each club (the amount of roll you get is largely irrelevant as this will depend on the ground conditions). 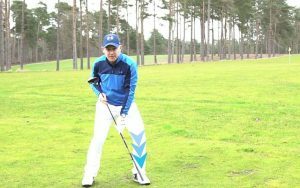 So, let’s say you are testing your 8-iron yardage. 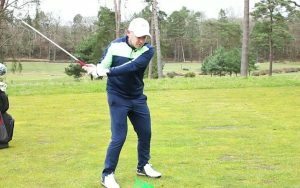 Hit a couple of shots from what you think is your ideal 8-iron distance. Then walk up to the green and pace out how many yards short or past the flag the ball pitched. Add or subtract this number from the overall yardage and you have your calibrated 8-iron distance. This is a great way to do it as you’ll develop a library of carry numbers to rely on when you have to clear sand or water. Just take into account how far you think the ball will travel when it hits the green and you’ll be all set and ready to make more birdies. If your 7-iron goes 155 yards and your 8-iron goes 145 yards, what do you do when you face a shot of 150? 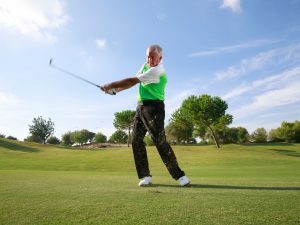 This is where your skill and ability to make small changes to your distances will pay off. 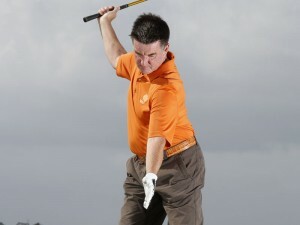 Your first option, which is my preferred approach, is to shorten the length of your swing. 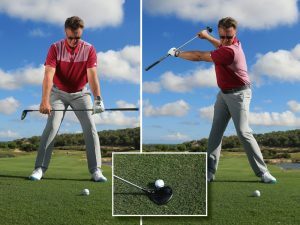 You can either do this by making a more compact move or by going down the grip a little with your hands to shorten the shaft. 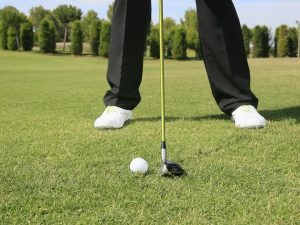 So in this situation, take your 7-iron but simply aim to curtail your backswing and follow through a fraction or go down the grip – the technique is similar to the punch shot. 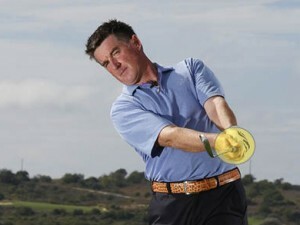 Which ever approach you choose, make sure your rhythm is consistent with a normal shot. That should help you take five yards off the shot. 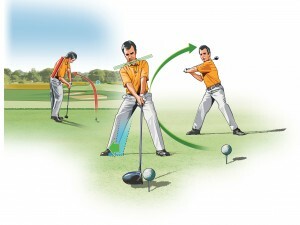 The second option is to control distance by changing the pace of your swing. 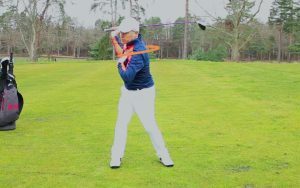 This approach requires great feel as reducing the speed of your swing whilst maintaining the usual connection between your arms and body to hit a straight shot can be tricky. 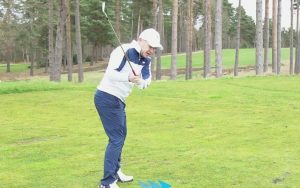 This requires some time to practise the art but if you can develop the feel, you’ll have a great natural ability to control distance throughout the bag. Think about buying a distance measuring device if you haven’t already got one. 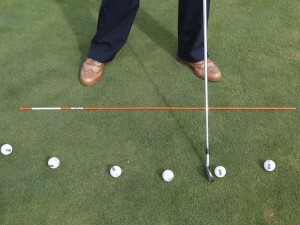 By using one regularly you’ll soon build a more accurate picture of how far each club in the bag goes.